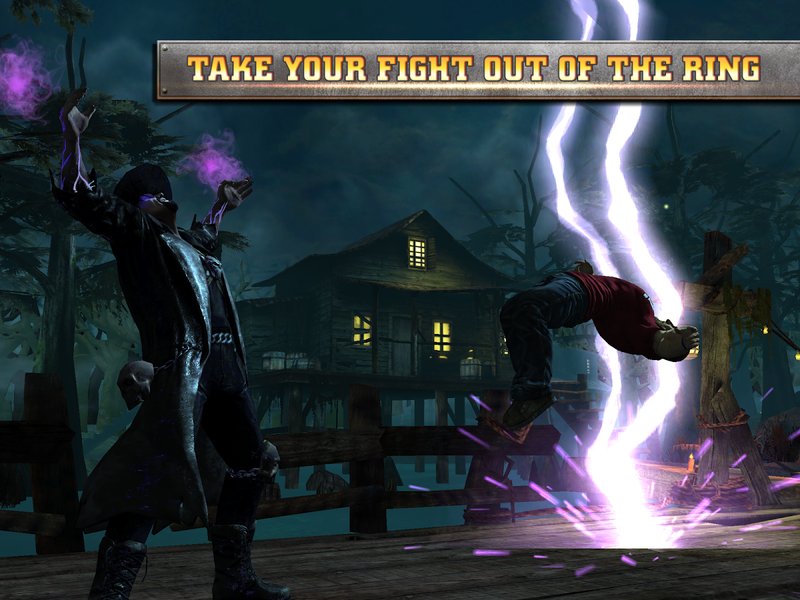 ake your favorite WWE Superstars out of the ring and into the supernatural world of WWE IMMORTALS. 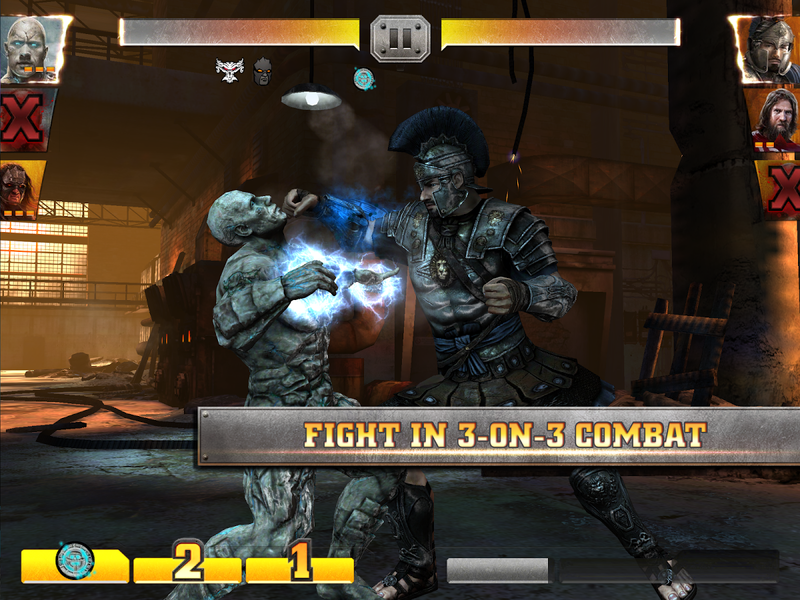 Wield DEVASTATING POWERS to demolish opponents with innovative touch-based combat from the makers of Injustice and Mortal Kombat. SUPERCHARGE YOUR ROSTER with spectacular signature moves, gear and support cards. Bring the pain during live BONE-CRUNCHING BATTLES tied to WWE events.